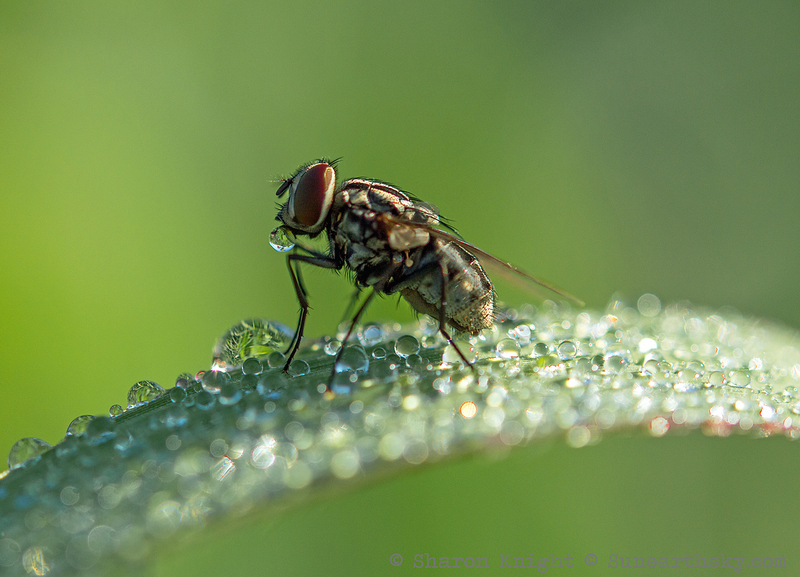 That is a stunning macro, Sharon! Fabulous detail! Hello, Pete. Thank you so much!